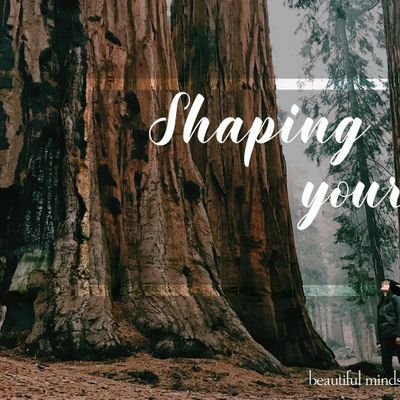 An evening set apart for you to explore how your own identity is created and then shaped within your own thinking. There will be a mixture of training from Ps Lizby and interactive learning from each other, group discussion, testimonies and prayer at the close. This teaching will also give you greater insight and wisdom in your relationships and understanding of others. 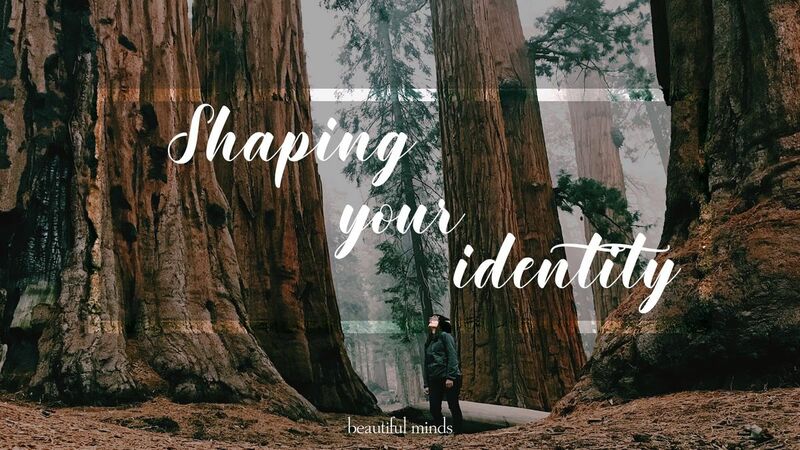 If you want to dig a little deeper, understand how Jesus recreates your identity from the roots of your past and let the Holy Spirit challenge some of your thinking - this is the night for you!! Entrance is free. Everywoman welcome- a great place to bring friends who are interested in the mind and transformation!